iScape's latest product solves a key problem in energy monitoring applications: lack of mains outlet to power monitoring products. 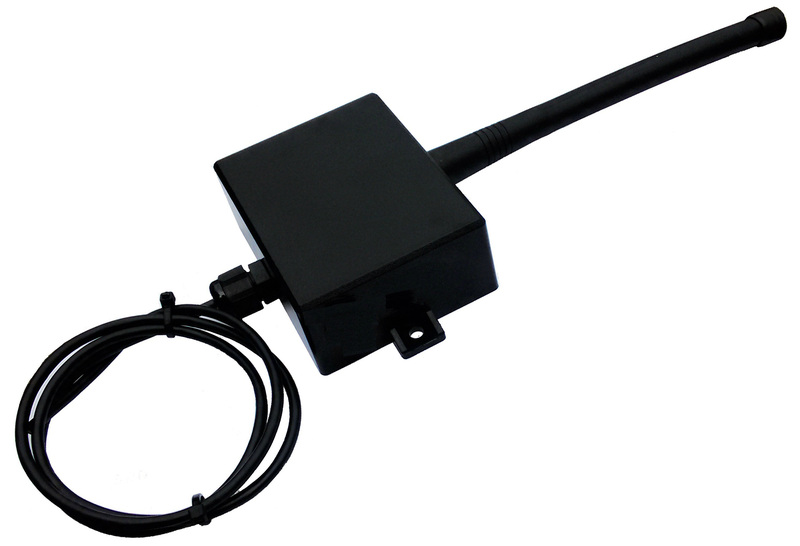 iScape's CT/Solar powered GPRS logger generates its operating power by harvesting energy from a CT or a solar panel, and is thus non-intrusive. In a normal setup, one CT or solar panel is used to power the unit, and 3 CTs are used to sense line currents in a 3-phase system. Power factor is handled by sensing the line voltage using an insulated wire tie-wrapped over the wire insulation of the first phase. The accuracy of the energy calculation is better than 0.5% regardless of the power factor. Installation of iScape's logger is thus non-intrusive and avoids the need to carry out expensive work to provide a mains outlet to power the unit. This is a Modbus slave unit for connection to BMS and similar systems. 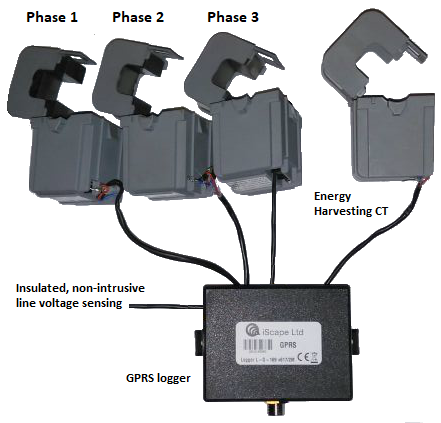 It receives transmissions from iScape's extensive range of remote wireless transmitters and stores their data to be read by a Modbus master, e.g. a BMS system.